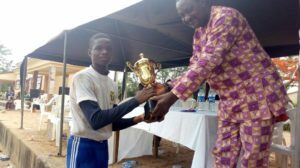 The South East Secondary School Cricket Championship for( Omezua Okoro Ezi Okoro Cup) kicked off on 23rd March 2018 at Government Secondary School, Afipko, Ebonyi state. 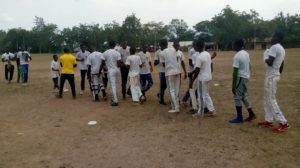 The championship which is sponsored by Well Energy Limited saw the member representing South East in the board of Nigeria Cricket Federation and the Chairman of Well Energy Limited, Mr. Chika Okoro, opening the tournament by bowling the first ball. 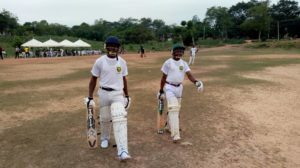 RSS Anambra won the toss and elected to field sending GSS Afikpo to bat. At the end of the first innings GSS Afikpo scored 107 runs for the loss of 7 wickets in 20 overs. Chukwudi Onyeyiri scored 19 runs of 41 balls. 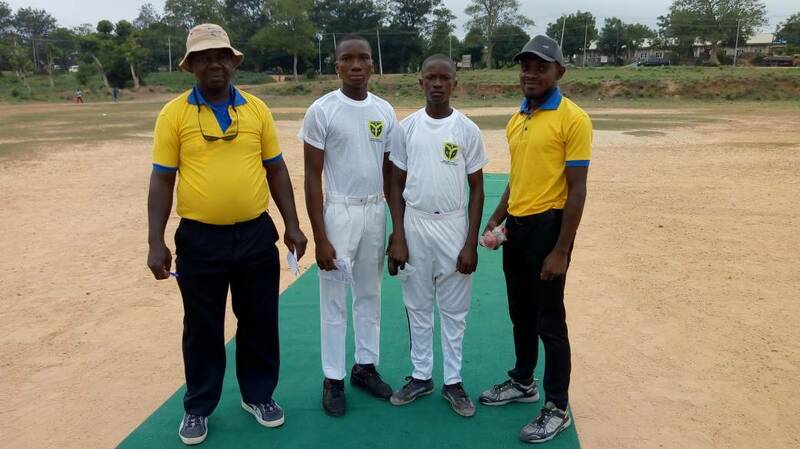 Okeke Samuel took 3 wickets while Ugwuoti Chukwuemeka took a catch. 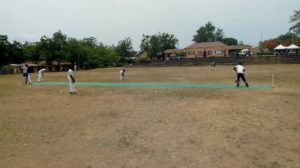 In the second innings, RSS Anambra chased down the required total after a dismal start losing 4 wickets in 4 overs with only 19 runs on the board. RSS eventually settled to record a score of 109 runs for the loss of 9 wickets in 17.1 overs. 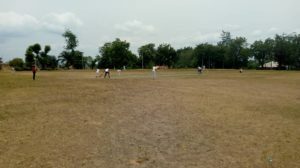 RSS Anambra won by 1 wicket. Trinity Secondary School won the toss and decided to bat recording a meager score of 52 runs all out in 14.3 overs. 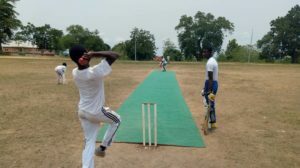 Igwe Nzube of Government College Owerri got 3 wickets. In the second innings, Government College Owerri raced to victory with some impressive batting display recording a total of 54 runs for the loss of 2 wickets in 4.3 overs. 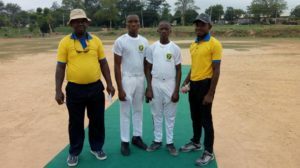 Mbadiwe Ikenna and Akujiobi Kosiso, both of Government Secondary School Owerri, scored 19 runs and 15 runs respectively. Government Secondary School Owerri won the match by 8 wickets. UNN Sec School won the toss and elected to field sending in GSS Afikpo to bat. GSS Afipko scored 156 runs for the loss of 7 wickets in 20 overs. UNSSN wicket keeper took 3 catches. In the second innings, UNN Sec School could only manage a score of 63 runs all out in 11.3 overs. GSS Afikpo won by 83 runs. UNN Sec School won the toss and elected to field sending in RSS Anambra to bat. 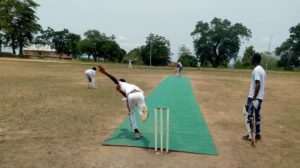 RSS Anambra scored a total of 128 runs all out in 16.3 overs. Udukwe Chiemelie scored 24 runs off 21 balls. Ugwuoti Chukwuemeka scored 24 runs off 18 balls. Ezeugwu Elechukwu of UNSS got 4 wickets while Eze Ama got 3 wickets. In the second innings, UNN Sec School fought bravely but fell short of the required total to record a score of 94 runs all out in 18.1 overs. RSS Anambra won by 34 runs. 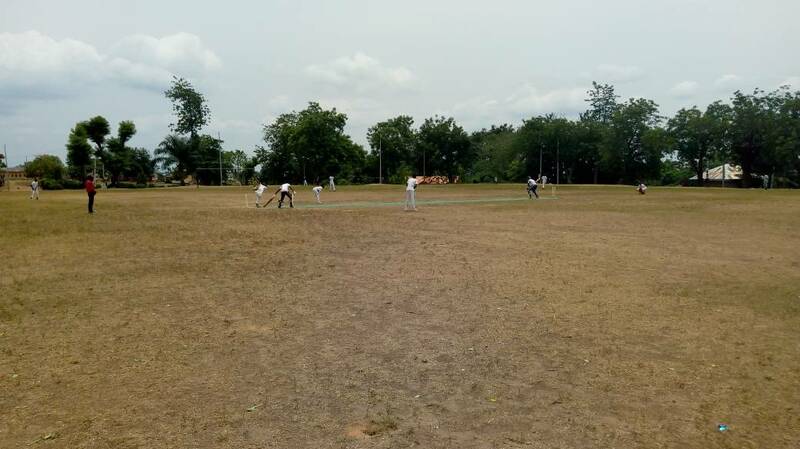 GSS Owerri won the toss and elected to bat first scoring 127 runs for the loss of 6 wickets in 15 overs. Mbah Samuel acored an impressive 43 runs of 23 balls while kosi Akujiobi scored 38 runs off 26 balls. Okogwu Thompson took 3 wickets for GSS Afikpo. In the second innings, GSS Afikpo gave a good chase but could only score 78 runs all out in 14 overs. Ogbonna Goodnews scored 22 runs off 24 balls while Ndukwe promise scored 13 runs off 11 balls to top the batting for their teams. 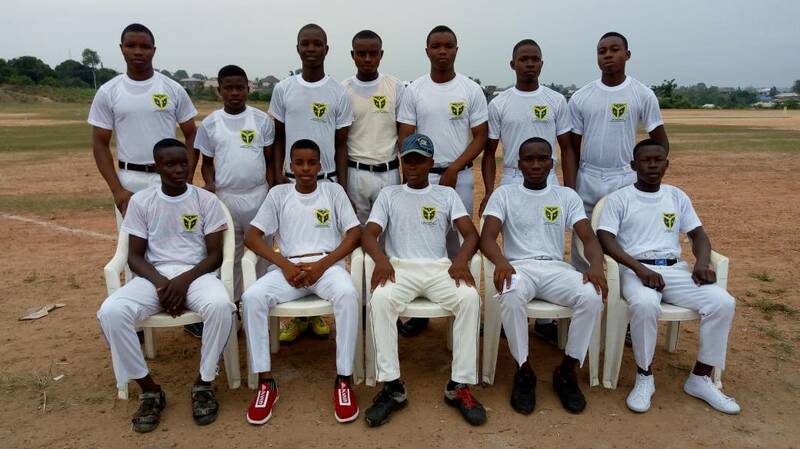 GSS Owerri won by with 49 runs to book their place in the finals. Trinity College won the toss and elected to field first sending in RSS Anambra to bat. RSS Anambra scored a whooping total of 189 runs for the loss of 5 wickets in 15 overs. 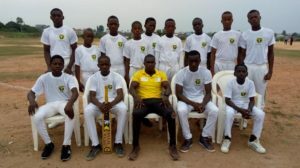 Okeke Samuel scored 37 runs off 19 balls and Ogwuoti Emeka scored 31 runs off 12 balls were the top performers for RSS Anambra. In the second innings, Trinity College could not muster any form of response and fell to an agonizing 26 runs all out in 7.2 overs. 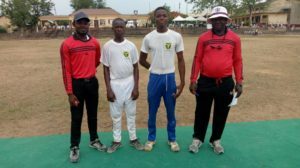 Udekwe Chiemelie and Nwokike Nzube took 4 and 5 wickets respectively for RSS Anambra. 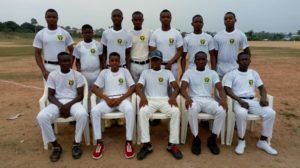 RSS Anambra won by 163 runs to book a place in the final against GSS Owerri. 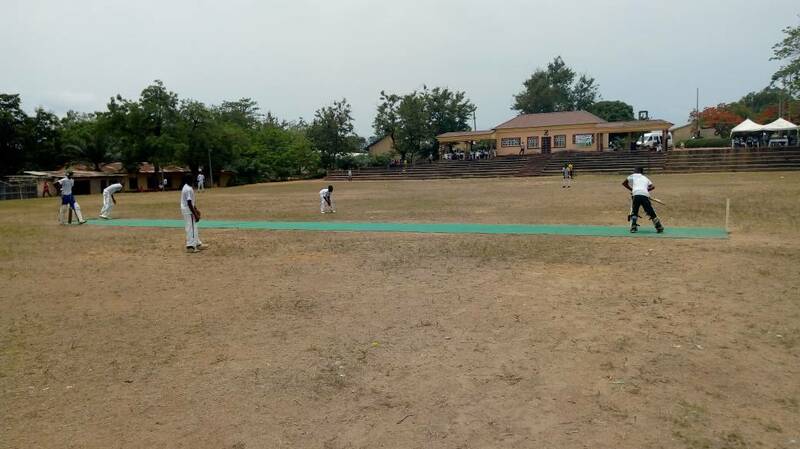 GSS Owerri won the toss and elected to bat first scoring a total of 150 runs for the loss of 2 wickets in 15 overs. Akujiobi Kosi scored a staggering 70 runs off 24 balls strongly supported by Mbadiwe Ikenna with 38 runs off 23 balls and Mba Samuel scored 17 runs off 20 balls. 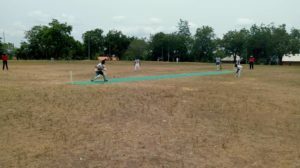 In the second innings RSS Anambra chased but could only score a total of 98 runs for the loss of 8 wickets in 15 overs. 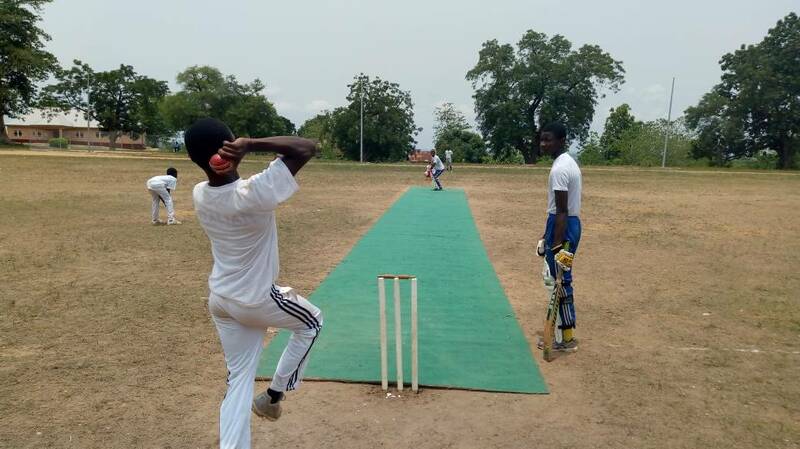 Mbadiwe Ikenna took three wickets for GSS Owerri. 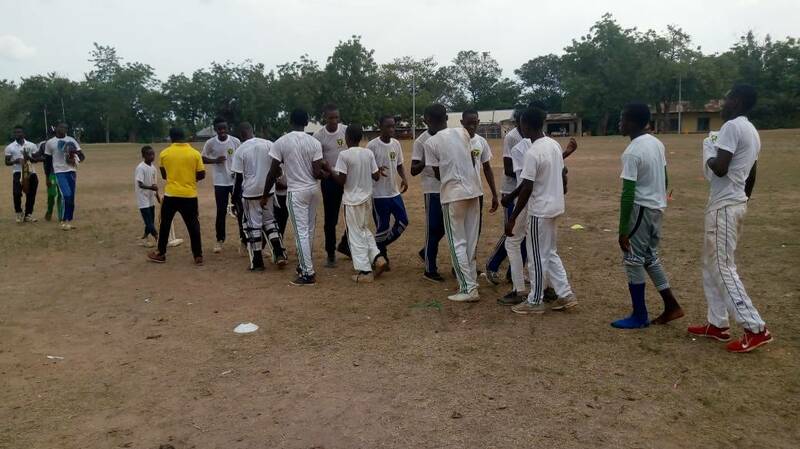 GSS Owerri won the match by 52 runs to be crowned champions of the Maiden Edition of the South-East Secondary School Championship. i. Wicket Keeper of the series won by Samuel Mba of GSS, Owerri. ii. Batsman of the series won by Akujiobi Kaosi of GSS Owerri. iii. Bowler of the series won by Udekwe Chiemelie of Regal Secondary School, Nri. iv. 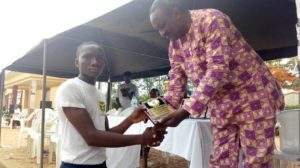 Fielder of the series won by Ota Wisdom of Trinity Secondary School Abakaliki. v. Most promising young player won by Okorie Samuel of University of Nigeria, Nsukka Secondary School. vi. 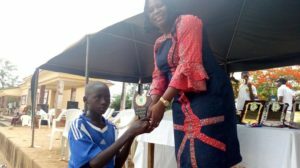 Man of the series won by Ukoro Fabian of Government Secondary School, Afikpo. i. Best Batting team – Government Secondary School, Owerri, Imo State. ii. 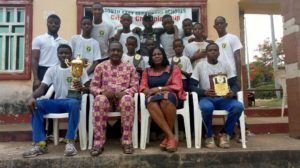 Best Bowling Team – Regal Secondary School, Nri, Anambra State. iii. 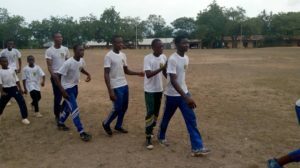 Best Fielding Team – Trinity College Abakaliki, Ebonyi State. 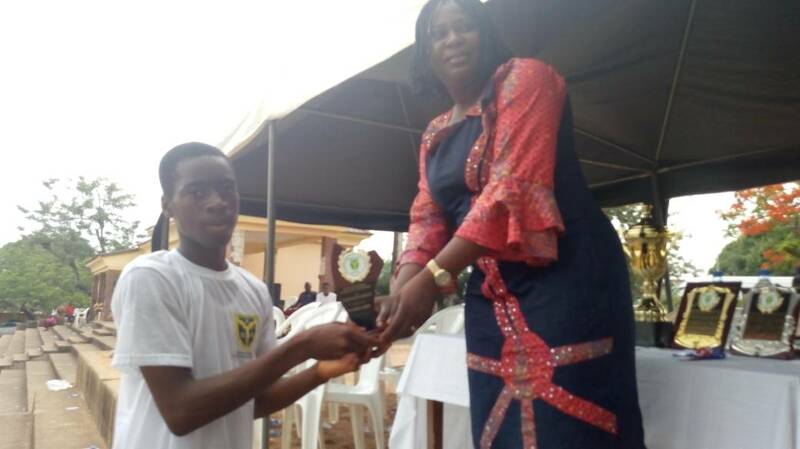 v. Best Behaved Team – University of Nigeria, Nsukka Secondary School. No Replies to "GSS Owerri emerges as champions of the maiden edition of South-East Secondary School Championship"